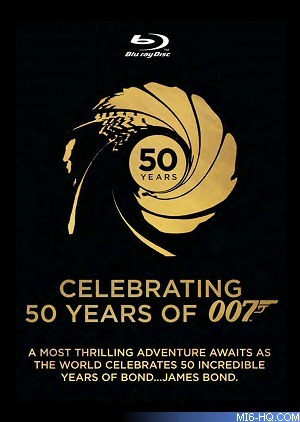 Recreation of the James Bond 50 Years logo link, but insteed of wrote "50 Years" in the middle I chose to use a TwistRox's link vector of Bond that he made for his Casino Royale box. Thank you very much to let me use it Twist. Comment on mark_inou's 007: James Bond Logo. Turned out great, good job. Exec: 0.13902998 © 2004-2016 VGBoxArt.com. All rights reserved. Crafted in San Francisco by Reed.